DVTEL, Inc., the video surveillance solutions provider, has announced plans to host a series of roundtable discussions on the future role of video surveillance technology following the success of its inaugural event at the Churchill War Rooms in October. 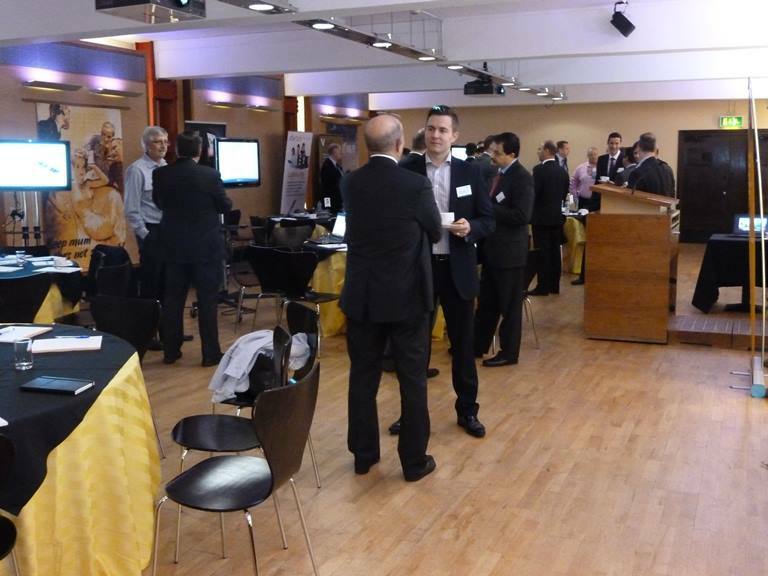 The event, which attracted more than 50 end users and consultants, featured presentations from leading experts on the development and application of future technologies, as well as the issues associated with migrating from analogue to digital, and best practices in maximising return on investment (ROI). The seminar included the presentation of real-world applications from hospitals, airports, town centres and utilities (such as gas and water). Chris Garden, UK Director of Sales for DVTEL, says that the event was an unprecedented success. The aim was to create a two-way discussion that enabled delegates to hear more about the solutions, technologies and training that is available within the video surveillance market and to do so in an environment that was conducive to learning, asking questions and direct participant feedback. Among the delegates were senior executives from a number of well-known retail, leisure, healthcare, law enforcement and educational vertical markets, as well as directors from the UKs most well-established security consultancies. To register your interest in future events, contact Corina Urrego at marketing@dvtel.com for further details.